“I was just, like, chilling at the tent with my boys, ya know? Then all of a sudden I was, like, waking up on the ground looking into this really gross hole in the ground,” Markaby said. He found himself waking up long after the end of the night’s parade lying face down in a drainage gutter, commonly found along major streets in New Orleans. “I thought I saw something weird reflecting the street lights in the gutter, so I took a hit from my Juul to get the little light going so I could see better,” Markaby said. What he saw was quite shocking. 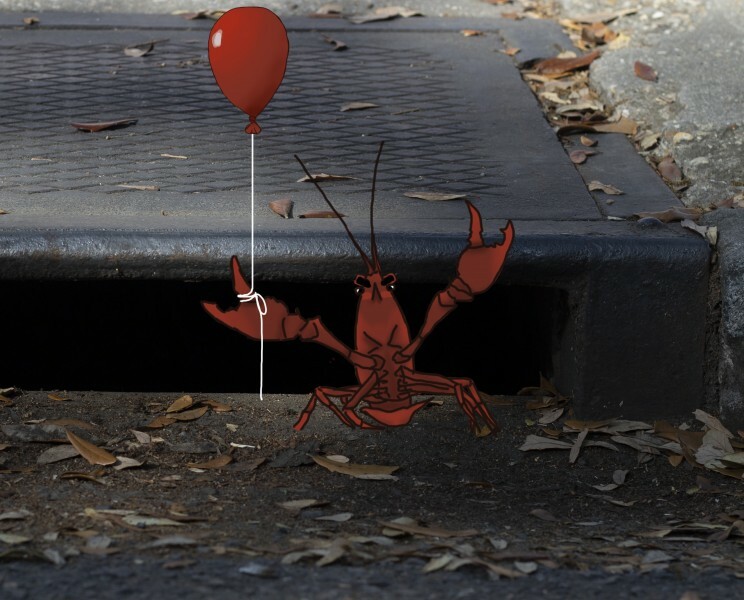 The little light from his Juul revealed a teeming mass of live crawfish swimming around in the gutter, accompanied by several types of nets and ropes for catching them. The crawfish-net combination was enough to block the rainwater in the gutter from flowing normally down the drains. “Yeah, all of the water and vat and dip juice and Natty runoff from my frat’s tent down there was really struggling to get past all of the little crawdaddies,” Markaby said. 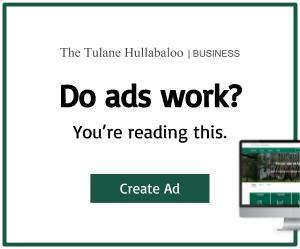 His story made its way to the Tulane administration, where his findings were commented on by President Mike Fitts. 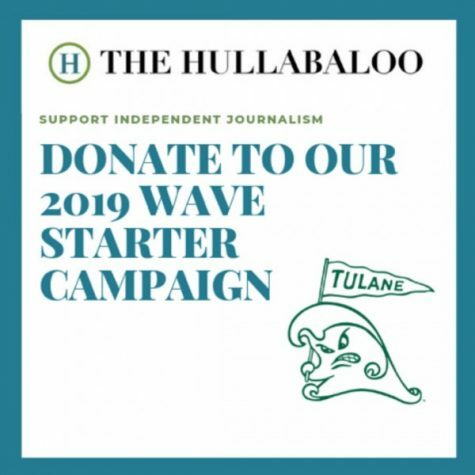 Markaby’s discovery comes at a time when the issue of ineffective water pumps and the city’s failure to fix drainage systems has become a major talking point for New Orleanians and Tulane students alike, with a multitude of debates surrounding just what steps city officials should take. It is unclear at this time, however, if the crawfish in the drains are the only factor preventing the proper drainage of the city. 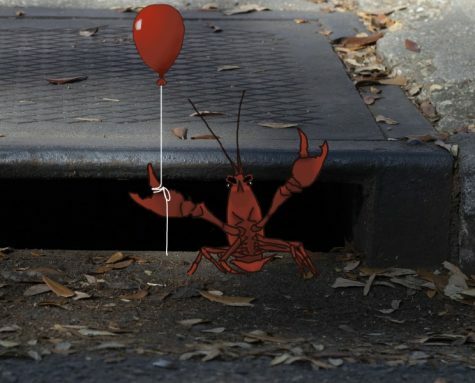 After relentless efforts by city officials to clear the storm drains of crawfish, there is sufficient evidence that the fishy fiends were the sole cause of the city’s inability to pump water out of streets. This has become clear after several rainstorms following cleanup efforts failed to cause the familiar flooding in city streets. The impact was seen quite clearly at Tulane as well, with Newcomb Place being free of water for the first time in decades. Markaby has been hailed as a hero by his peers, and is now in the running as a candidate for president of the Undergraduate Student Government. “Yeah, man, I just kind of want to give back and make some changes around campus the same way I did for the city or whatever. Like, who knows what positive change I could make the next time I black out,” Marky said. The Tulane administration has also announced that Crawfest 2019 will be cancelled due to a lack of crawfish.